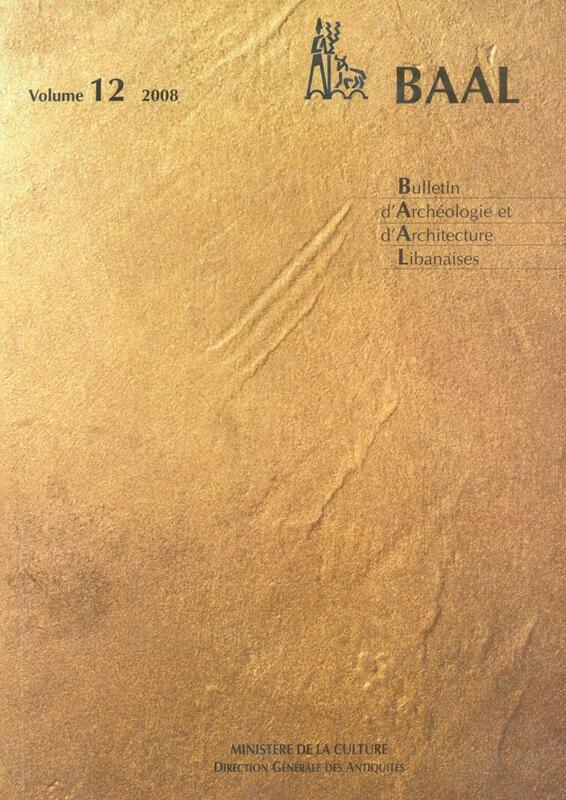 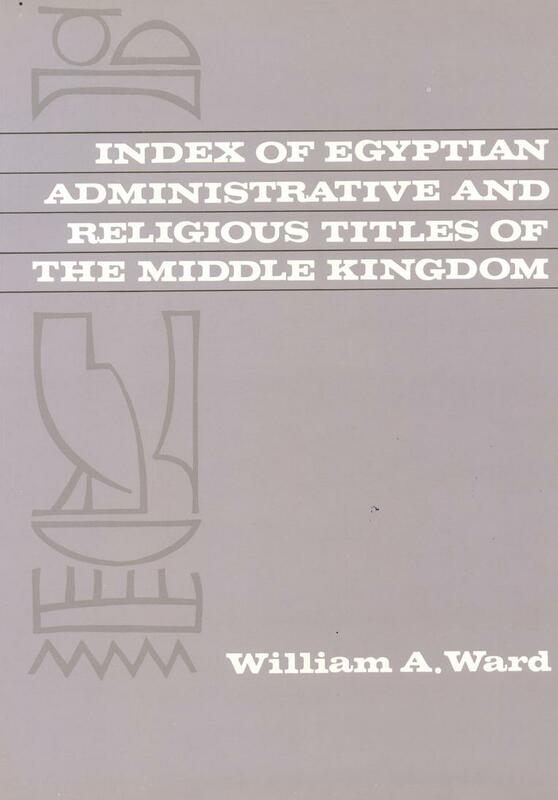 Index of Egyptian Administrative Religious Titles of The Middle Kingdom With A Glossary of Words And Phrases Used. 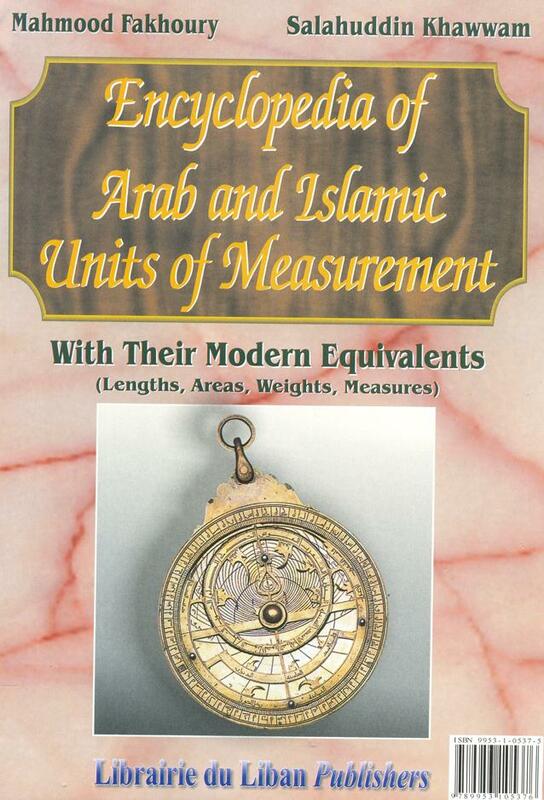 Encyclopedia of Arab And Islamic Units of Measurement, With Their Modern Equivalents (Lenghths, Areas, Weights, Measures). 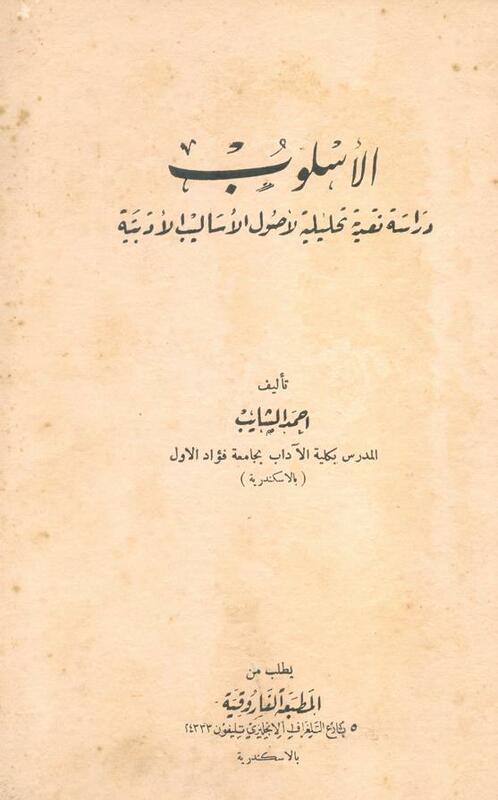 Author: Fakhoury, Mahmoud & Salahuddin Khawwam. 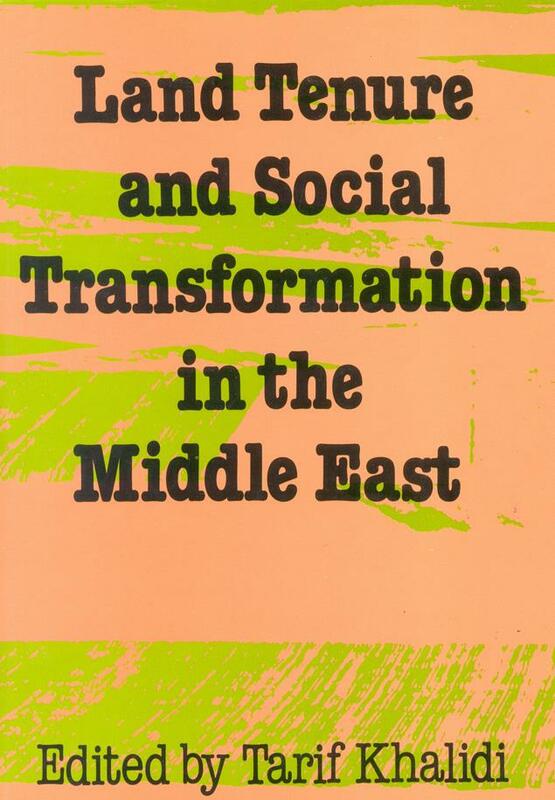 Land Tenure And Social Transformation In The Middle East. 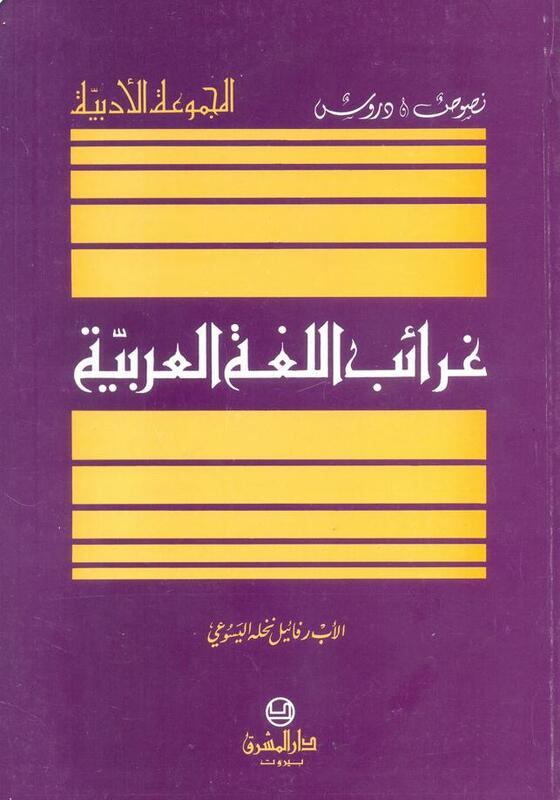 الأسلوب, دراسة نقديّة تحليليّة لأصول الأساليب الأدبيّة. 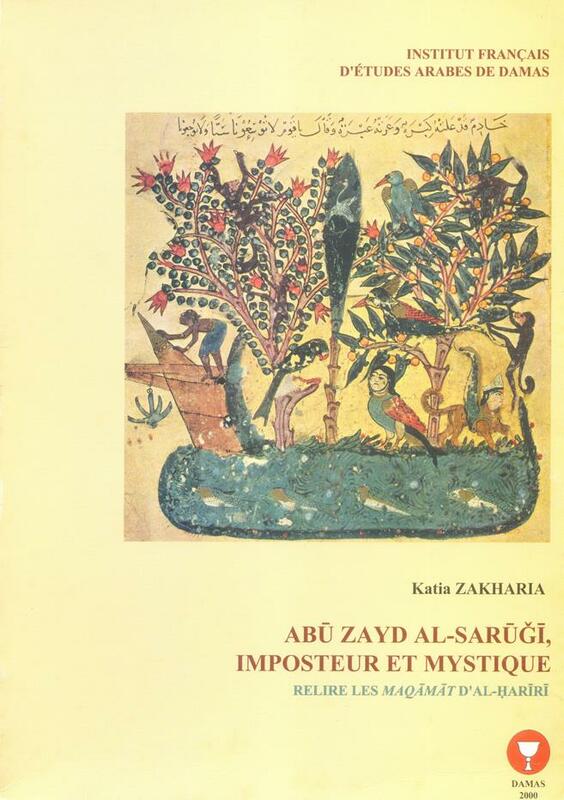 Author: Ibn Arabi, Muhyi Addin.